CI Web Group provides Website Design, Development, Marketing and Keynote Speaking services in West Chicago IL and surrounding areas. Check out what some of our customers are saying about CI Web Group services. 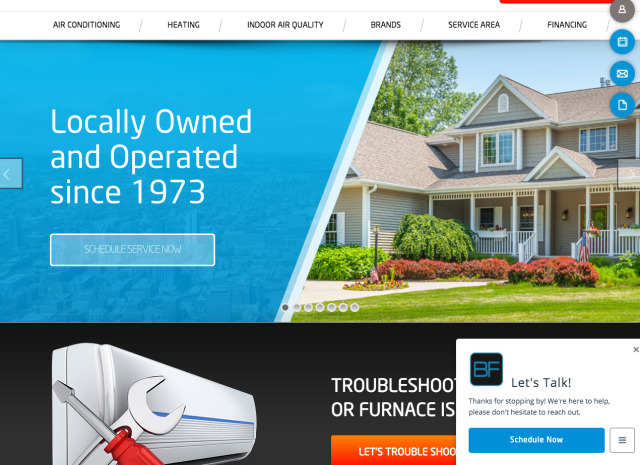 Working with one of our HVAC Dealers,Pat Carr with Blue Frost Heating & Cooling on Wordpress Website Updates. Great client in West Chicago area.